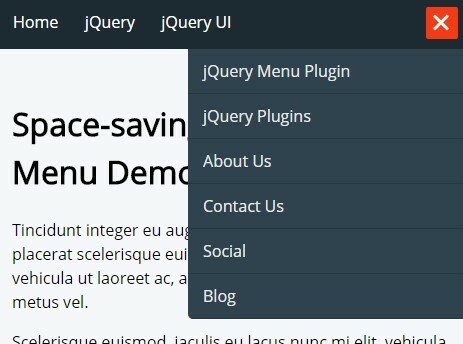 All the Free jQuery Plugins about 'drop down menu' are listed here. Stellarnav is a responsive dropdown menu plugin for jQuery that supports infinite levels of sub menus and auto switches to a small screen friendly toggle menu when the window width reaches a specified breakpoint. ddSlick is a light-weight jQuery Plugin that allows you to create a drop down menu with images. A very small jQuery script that extends Bootstrap's navbar component into a fully responsive, multi-level dropdown navigation menu. 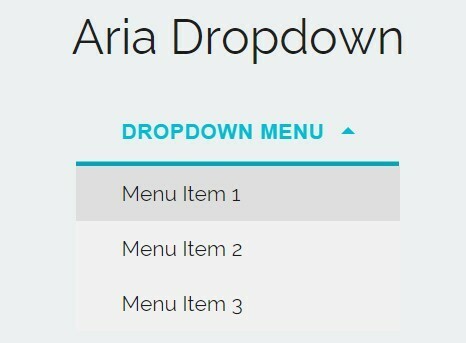 A jQuery plugin that extends the default Bootstrap dropdown component to create a multi-level dropdown with unlimited sub menus. Cool 3D Drop Down Menu Plugin is a light-weight Jquery Plugin used to creat a drop down menu with cool animation effects. 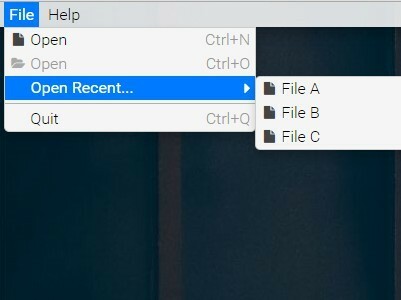 superfish is a cross-browser andTouch Enabled menu plugin for creatingMulti-level Drop Down Menus with some animation effects. 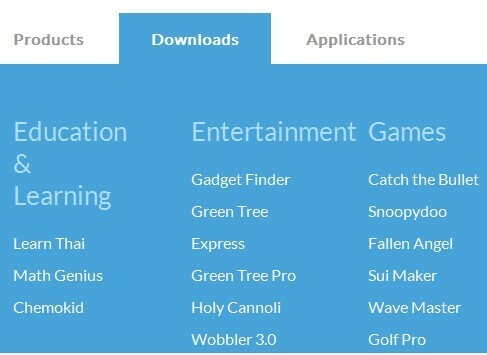 Smart Menus is jQuery Navigation Menu Plugin for creating responsive and Cross-platform multi-level drop down menus for your navigation. 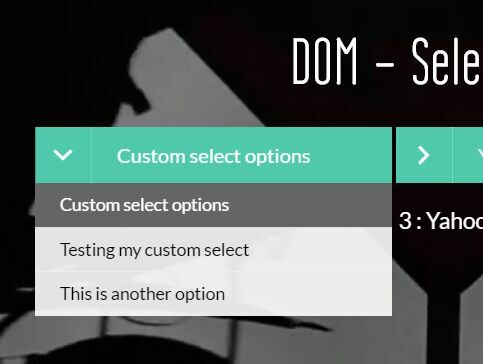 dom-selectizing is a simple, tiny jQuery plugin that allows to beautify and enhance the default select element with cool animations and variable colors. Dropselect is a jQuery plugin that converts the normal Bootstrap dropdown component into a searchable, multi-select dropdown menu. 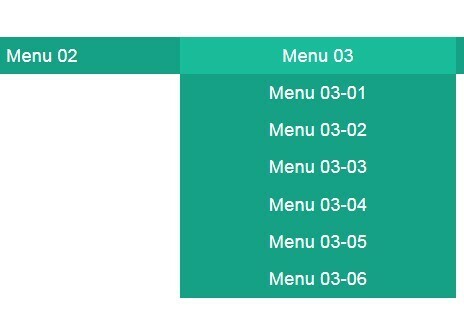 menu.js is a very small jQuery plugin for creating a Material Design inspired dropdown menu that allows your users to select one of a number of options. 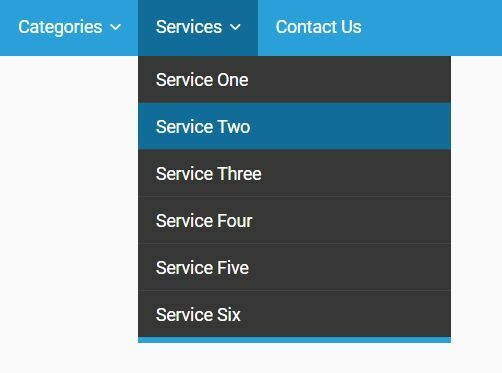 A jQuery responsive multi-level dropdown menu which will be automatically converted into a mobile-friendly toggle menu when the screen size is smaller than a breakpoint. A jQuery plugin that converts a horizontal nav menu into a mobile-friendly toggle menu when the viewport's size reaches a specific breakpoint. 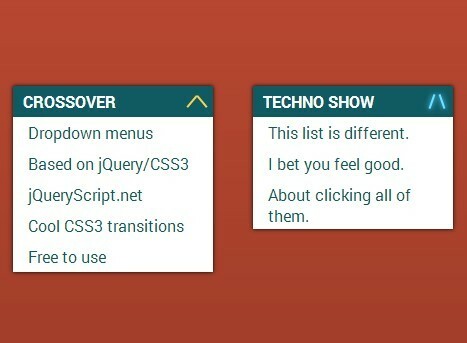 A dropdown jQuery plugin that turns select options or nested Html lists into an animated, multi-level drop down menu/list with a subtle sliding effect. 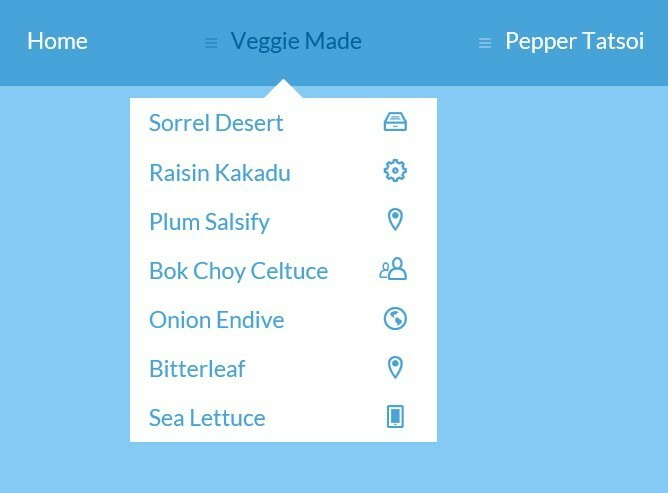 Easy As Pie is a jQuery extension for superfish plugin that automatically turns a multi-level dropdown menu into a collapsible mobile navigation when the window's size has reached the breakpoint. 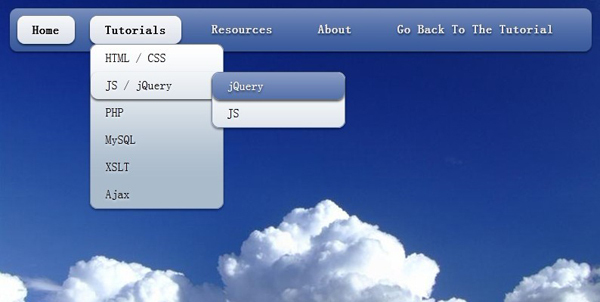 An ultra lightweight jQuery/HTML/CSS based 2-level drop down menu which is easy to embed into your jQuery web project. 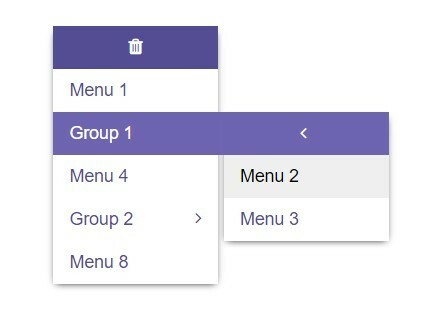 addDropMenu is a dead simple jQuery plugin that automatically generate a dropdown menu from any DIV element containing a group of anchor links. drop-down-menu.js is an ultra-light and cross-browser jQuery plugin that makes it ease to create a dropdown menu for your header site navigation. An ultra-light (~1kb) jQuery plugin that automatically converts an ul li based menu into a dropdown toggle navigation on small screens. 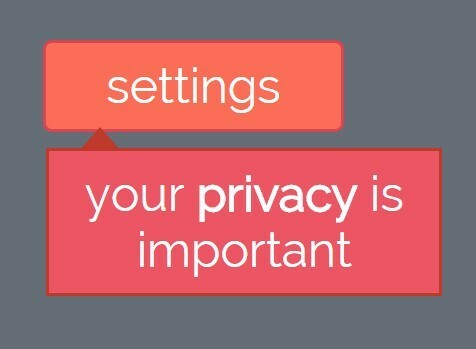 A jQuery based responsive dropdown navigation menu that automatically switches to a mobile-friendly toggle menu when the window width reaches a specified breakpoint. 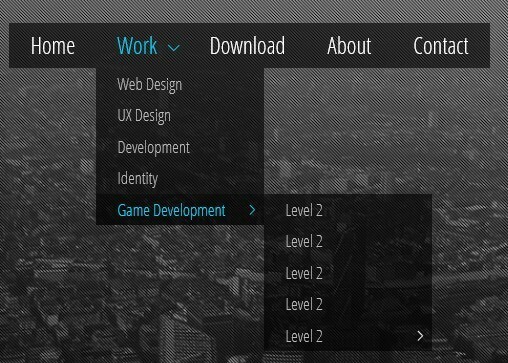 RWD Multilevel Menu makes use of jQuery and CSS3 to converts the normal horizontal dropdown menu into a sliding side menu on mobile devices. 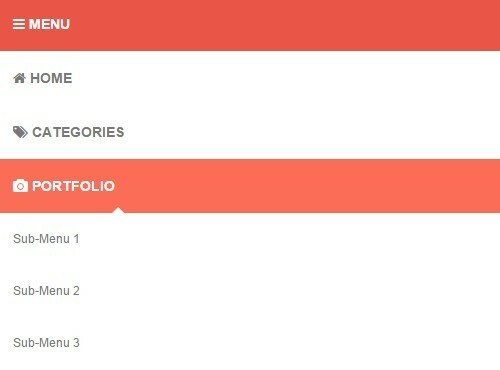 A simple, beautiful jQuery & CSS dropdown navigation menu built using nested html lists and jQuery's slideDown & slideUp animations. Dropdown.js is a lightweight, customizable jQuery dropdown menu plugin that can be attached to any elements such as a links and buttons. 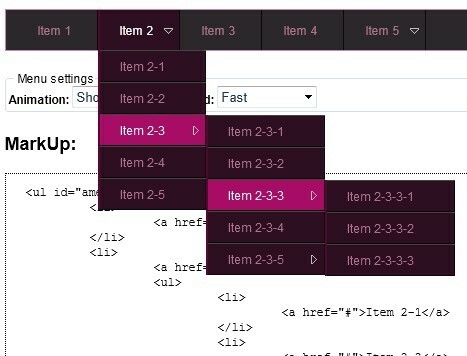 Select Extended is a simple-to-use jQuery plugin that creates animated, customizable, select style dropdown menus from input fields and html lists. 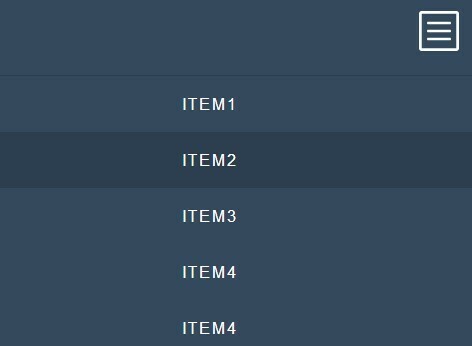 slimMenu is a pretty and mobile-friendly jQuery plugin for creating responsive and nested multi-level drop down menus with smooth drop down animations and some useful options for your navigation. VMCSelect is a simple, cross-browser jQuery plugin used to convert any number of DIV elements into a select like scrollable dropdown menu. A jQuery based, responsive, mobile-friendly, space-saving navigation menu that automatically collapses overflow items into a toggleable dropdown menu. 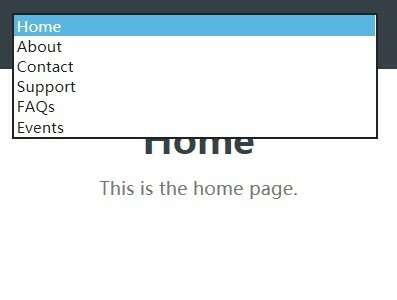 A sliding dropdown navigation box built on top of jQuery, CSS / CSS3 and Font Awesome 4, inspired by Window 10 start menu. easyMenu is a lightweight and easy-to-style jQuery plugin for generating an unlimited multi-level dropdown navigation menu from nested html lists. A simple, unobtrusive jQuery plugin that converts nested html lists into a vertical multi-level dropdown menu with a subtle menu open animation. 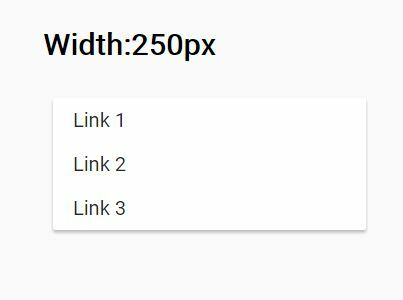 A jQuery / CSS approach to creating a simple popover-like dropdown menu appending to any DOM element that triggers on mouse click. A simple jQuery & CSS3 powered navigation script that helps you create a responsive, accessible, multi-level dropdown menu for your site navigation. 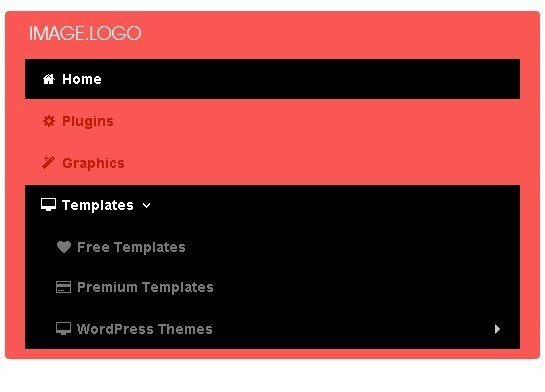 Cute Dropdown is a simple, fast jQuery plugin that creates a menu style dropdown attaching to any html elements. 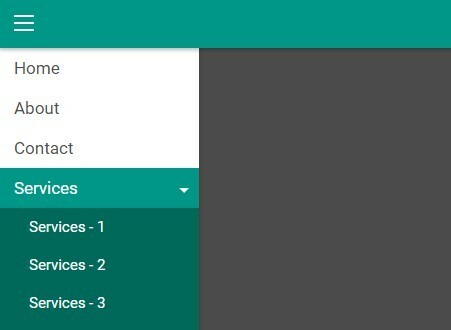 Input Menu is a super simple jQuery plugin which converts a horizontal desktop menu into a dropdown select list for easy access on mobile devices. Yet another jQuery responsive menu plugin used to create a mobile-friendly, responsive, toggleable dropdown navigation for your cross-platform website. 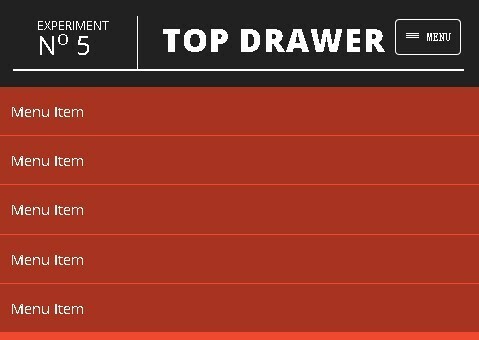 Dropotron is a compact yet customizable jQuery plugin which enables you to append an animated, ul list based, multilevel drop down menu to any element. stackable is a jQuery plugin used to push overflowing horizontal navigation items to a drop down list as your resize the window. A responsive, mobile-friendly, flat style, animated, multilevel navigation menu built on top of jQuery and CSS/CSS3. 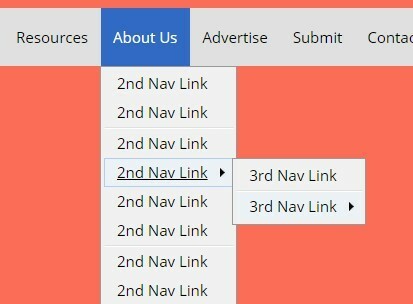 linksToSelect is an easy-to-use jQuery plugin that converts the regular navigation links into a dropdown select list for your responsive website on mobile devices. Dropit is a jQuery plugin to create a simple clean dropdown toggle menu appending to any Html elements. 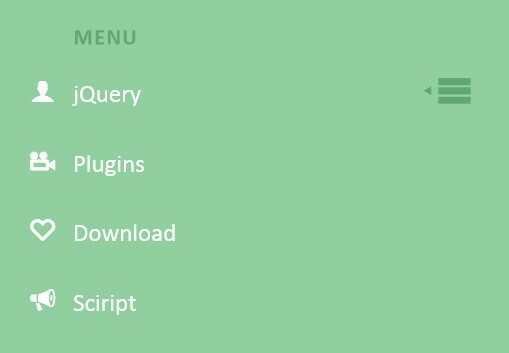 A pretty jQuery menu plugin helps you create a dropdown mega menu with awesome submenu open/close animations based on animate.css. Tendina is a tiny jQuery plugin for creating a multi-level sidebar navigation menu with a smooth sliding animation. 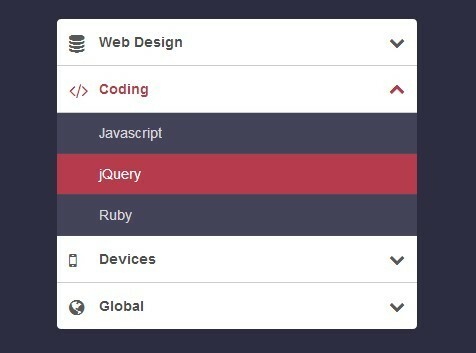 A simple yet robust jQuery & jQuery UI menu plugin that creates accessible, nice-looking dropdowns, iPod-style drill down menus and flyout menus. A responsive navigation menu that automatically clips overflowing menu items and adds them into a dropdown list when not enough space is available. A jQuery & CSS/CSS3 based menu that turns the regular navigation into a toggleable dropdown menu with a smooth sliding effect in mobile view. 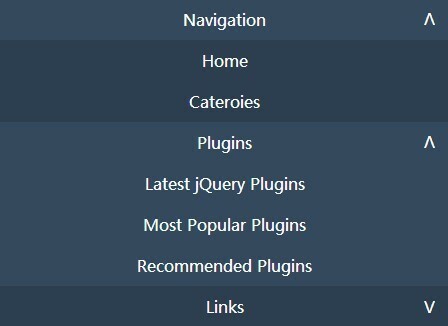 A small, easy-to-use jQuery plugin to create a fully responsive multi-level dropdown navigation menu for both desktop and mobile website. 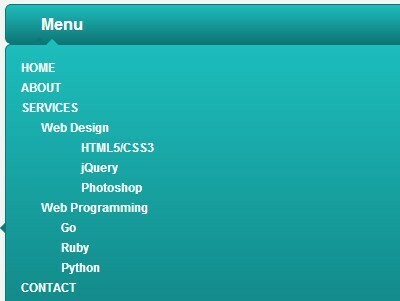 fileMenu is a jQuery plugin used to create a multi-level file drop down menu for your web page. A responsive, mobile-friendly, animated, multi-level navigation that automatically transforms to a vertical dropdown toggle menu when it reaches a CSS breakpoint. 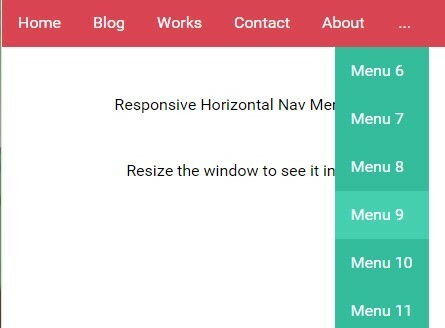 Flexnav is a responsive, Touch-Friendly and cross-browser jQuery drop down menu plugin that has support for unlimited sub-menus and works nice in both desktop and mobile layouts. 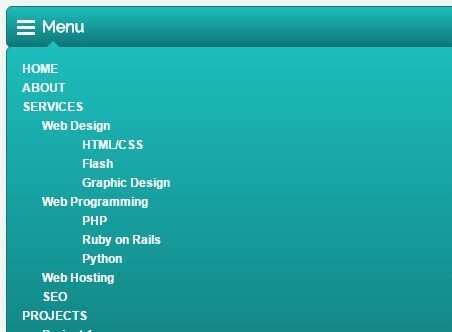 mnmenu is a simple and fast jQuery plugin that allows you to create a simple multi-menu drop down menu with smooth transitions. 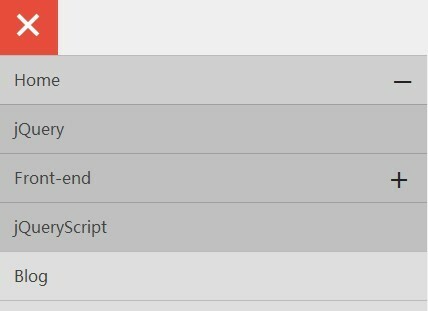 A small JQuery script that transforms a regular multi-level dropdown menu into a fixed navigation bar with a toggle icon on mobile devices. A minimalist jQuery dropdown plugin which allows you to create a stylish toolbar drop down menu/panel as you seen on some Google Applications. A collection of CSS3 animated dropdown menus with cool toggle icon transition effects, based on jQuery and CSS3 transforms & transitions. 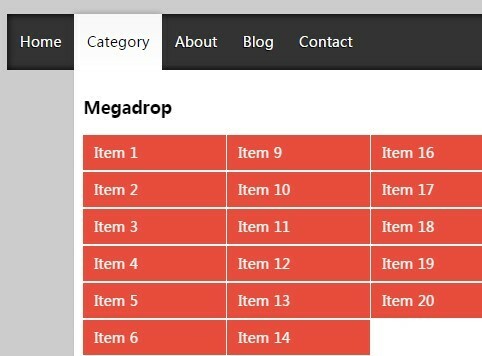 A horizontal dropdown mega menu component that drops down a rotating sub menu with item focus effects by using CSS3 transitions and a little jQuery magic. A simple jQuery & CSS3 based menu system used to create a mobile-friendly, vertical, multi-level navigation menu for your responsive website. 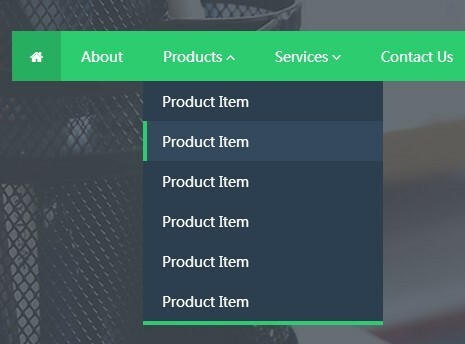 EliteBox Menu is a cool jQuery menu plugin which allows you to create a fully responsive, animated, 2-level dropdown menu with ease. A lightweight jQuery navigation plugin for creating a responsive, mobile-friendly and multi-level dropdown menu with ease. sellMenu is a lightweight jQuery plugin used to create responsive, mobile-friendly, animated navigation menu for your cross-platform website. 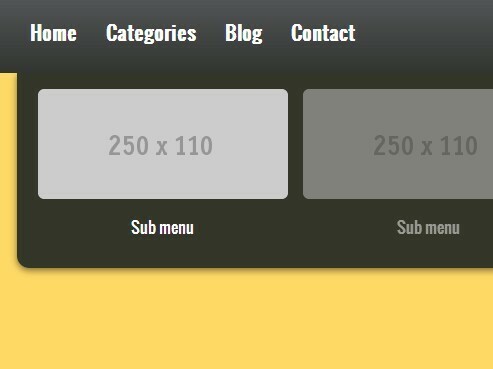 A modern flat designed dropdown menu which allows you to toggle sub menus with fancy CSS3 aniamtions based on Animate.css. 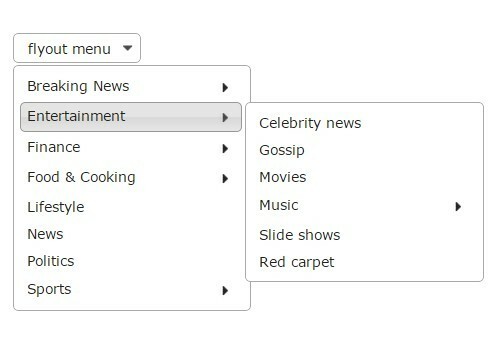 Main Menu is a jQuery plugin which allows you to create a nice multi-level dropdown navigation menu for your website. 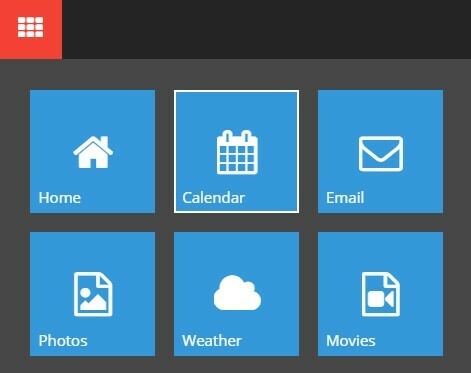 A simple jQuery plugin to create a responsive horizontal toggle menu that will be converted into a sliding dropdown menu on mobile devices. 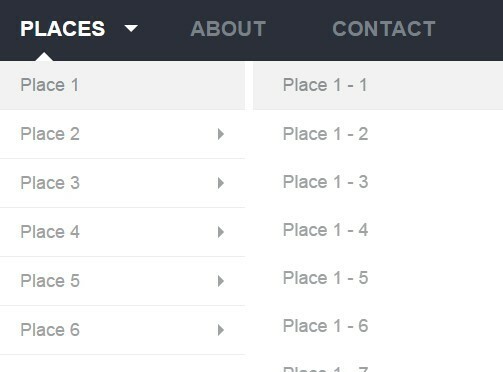 A jQuery and CSS3 based dropdown menu designed for creating a responsive, mobile-first and space-saving navigation for your website/app. Tabs To Dropdown is a mobile friendly and fully responsive jQuery plugin that automatically transforms an ordinary horizontal navigation into a nice looking dropdown toggle menu on small screen devices. Mobile-Menu is a minimalist jQuery mobile menu that creates a responsive dropdown menu at the top of the page, with a simple slide animation. 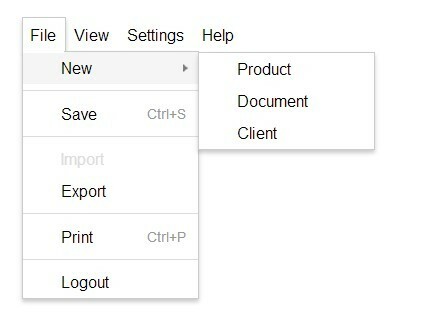 A simple and fast jQuery menu plugin to create an user-friendly multi-column drop down menu for websites that involve a lot of pages and/or products. 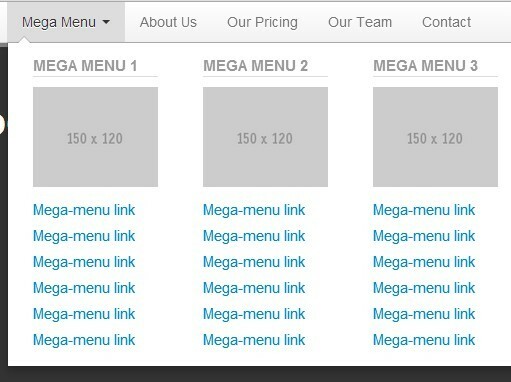 based menu into a responsive and mobile-friendly select dropdown menu when your visitor reaches the breakpoint. 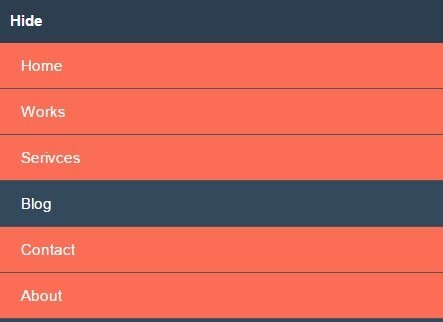 jVanilla is an extremely lightweight jQuery menu plugin that turns nested unordered list into a multi-level drop down menu with some simple animations. 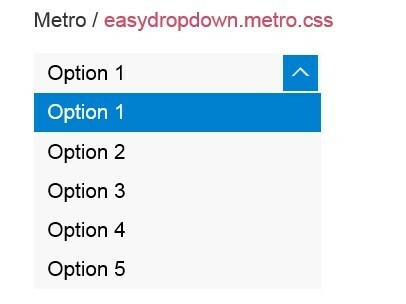 EasyDropDown is a simple and customizable jQuery plugin for creating easily styleable drop down elements like drop down menu, drop down select list, etc. Minimal Transparent Menu is a simple, clean and customizable menu system which supports unlimited menu levels and smooth slide effects. 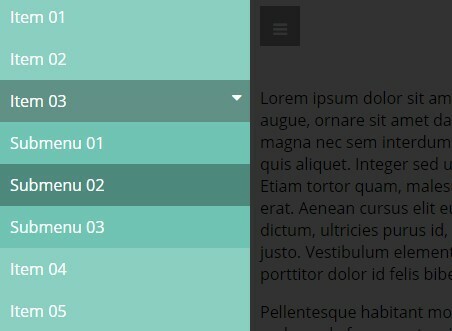 amenu is a simple and easy-to-use jQuery plugin for creating responsive multi-Level drop down menus with some animation effects (fade, slide, show, and wind). flaunt is a simple jQuery plugin for creating responsive and mobile-friendly navigations with multi-level drop down menus support. 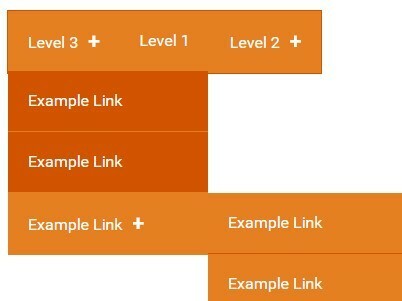 An extremely simple and responsive jQuery plugin that allows you to create multi-level drop down menu with subtle effects (sliding, fading, scale up, or scale down). 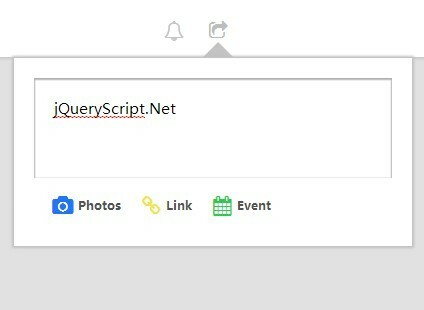 jui_dropdown is a jQuery and jQuery UI based plugin that helps create a simple drop down menu widget with jQuery UI themes supprot for your website or project. 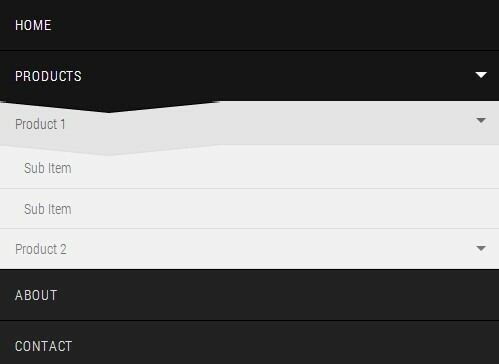 naviDropDown is a simple jQuery plugin that allows you quickly to create horizontal or vertical drop down menus with slideUp/slideDown effects and easing methods. apycom is a powerful jQuery Plugin for creating amazing Cross-Browser and Highly Customizable Drop Down Menus with fantastic animation and transition effects. 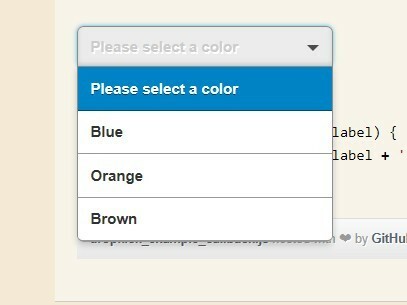 In today's tutorials we're going to creating a responsive drop down menu with smooth tradition effect using CSS3 and jQuery. Smooth jQuery Dropdown Navigation Menu With CSS3 let you create a simple Drop-Down menu including sub navigation menus for your website.